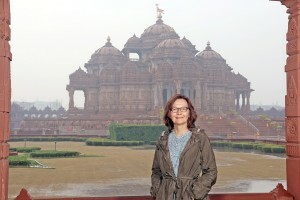 United States CIA Director Gina Haspel visits Swaminarayan Akshardham in New Delhi. 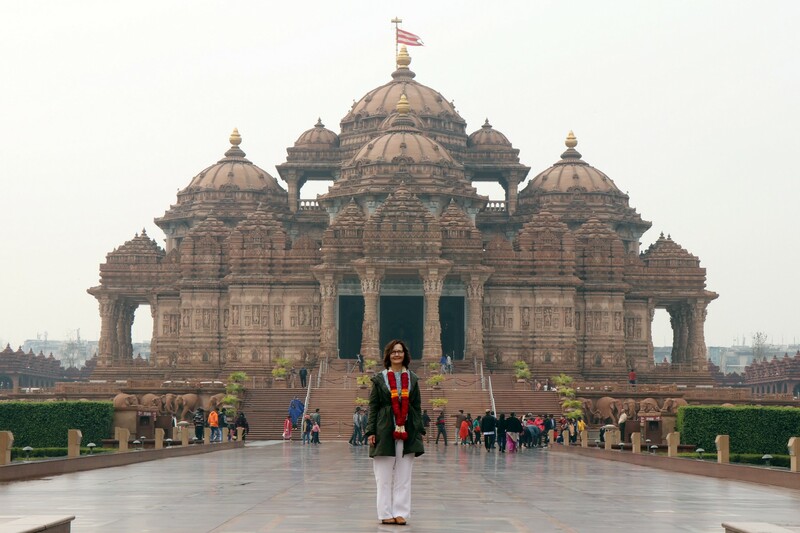 CIA Director Gina Haspel performs abhishek of Shri Neelkanth Varni at Swaminarayan Akshardham. 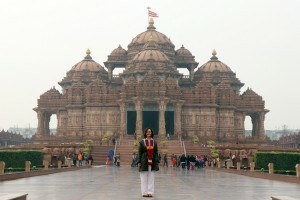 CIA Director Gina Haspel at Swaminarayan Akshardham in New Delhi. United States Central Intelligence Agency (CIA) Director Gina Haspel visited Swaminarayan Akshardham in New Delhi as part of a trip to India. 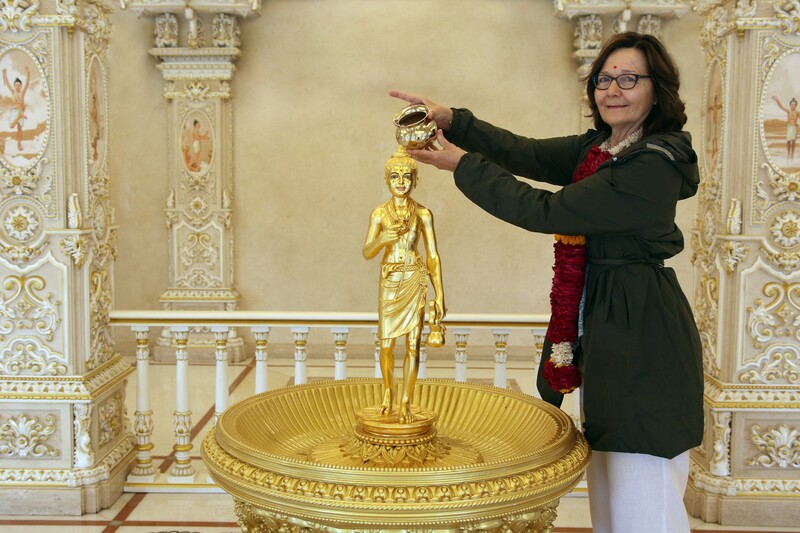 Director Haspel greeted in a traditional manner by senior volunteers of BAPS on behalf of Swaminarayan Akshardham and BAPS Swaminarayan Sanstha. “Thank you for sharing this magnificent place and the peaceful and inspiring philosophy behind it,” Director Haspel wrote. 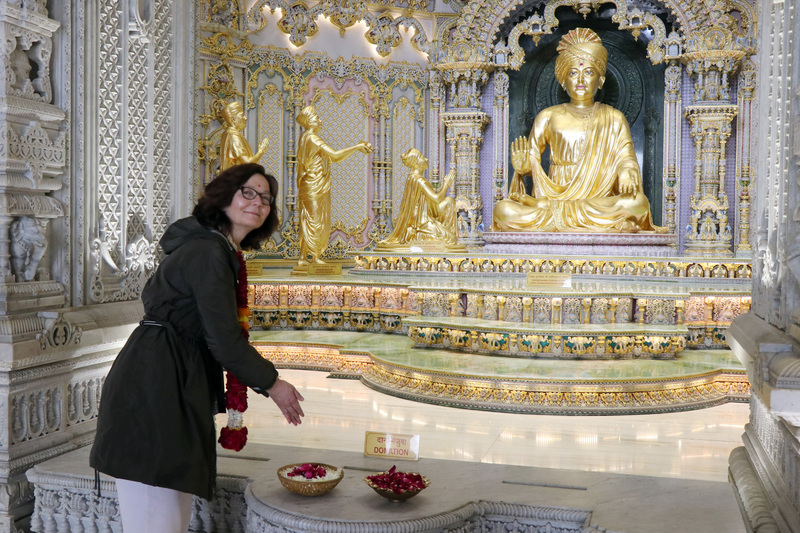 During her visit, she offered her respects at the Swaminarayan Akshardham Mandir and performed abhishek, the ceremonial pouring of sanctified water from 151 holy bodies of water from across India on the murti of Shri Neelkanth Varni. She also toured the educational exhibition Sanskruti Vihar, a cultural voyage that displays 10,000 years of India’s heritage and contributions to society.